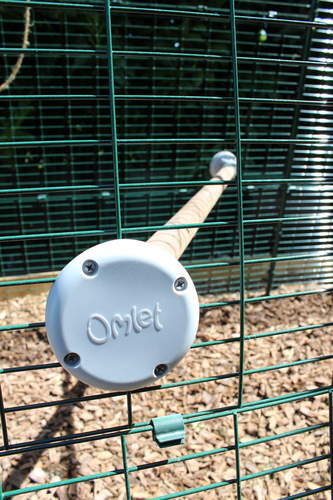 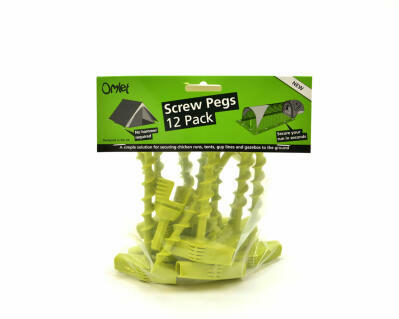 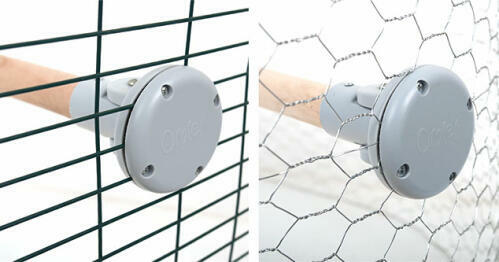 Give your chickens a brilliant new way to play with Omlet’s sleek new Chicken Perch. 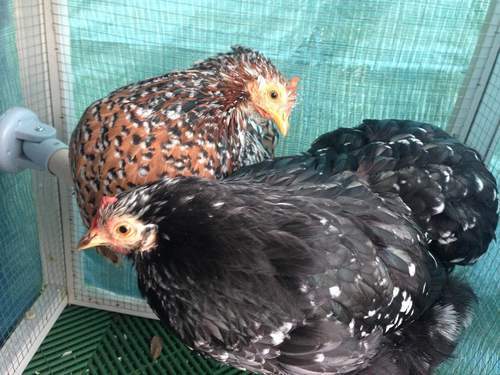 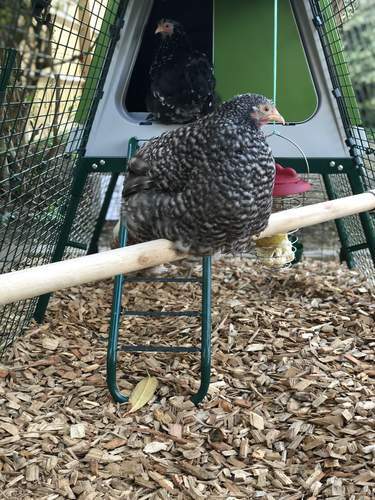 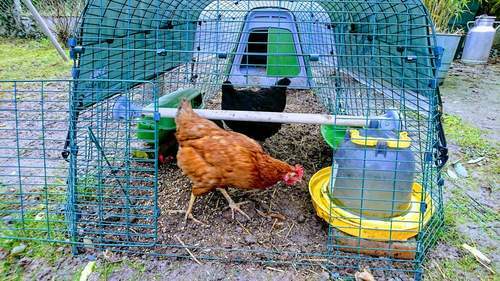 It’s a simple and quick way to enhance your chickens outdoor run with a fun accessory. 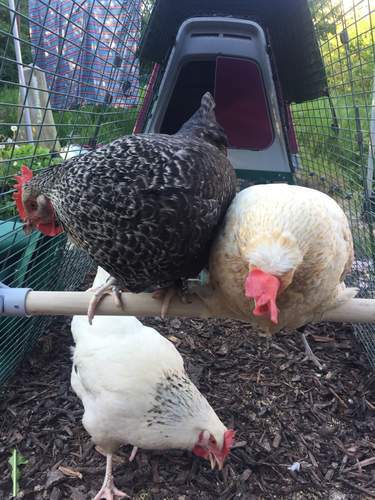 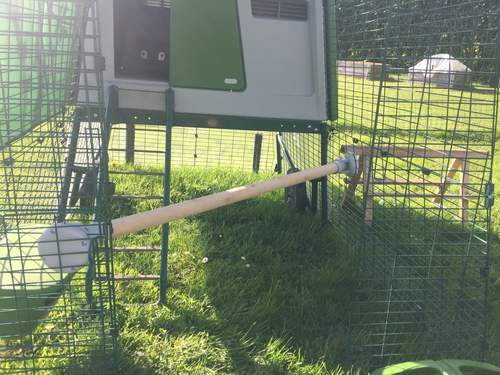 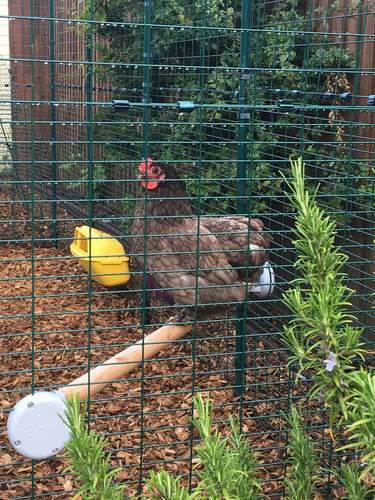 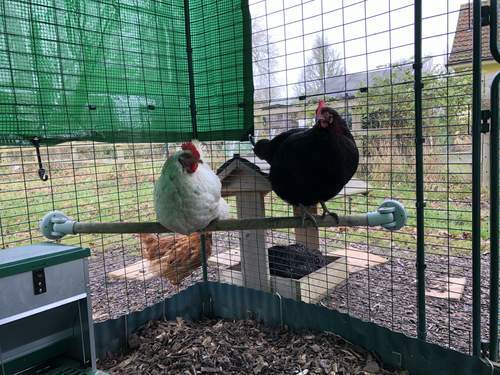 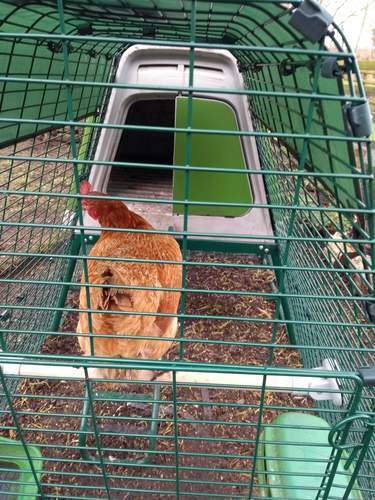 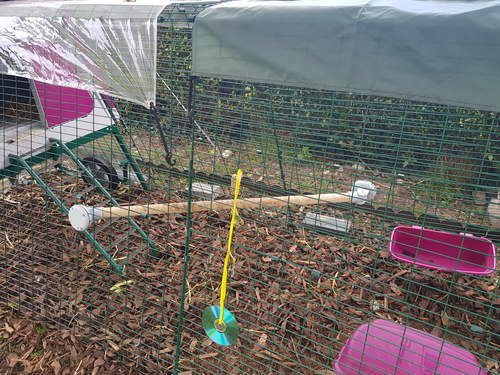 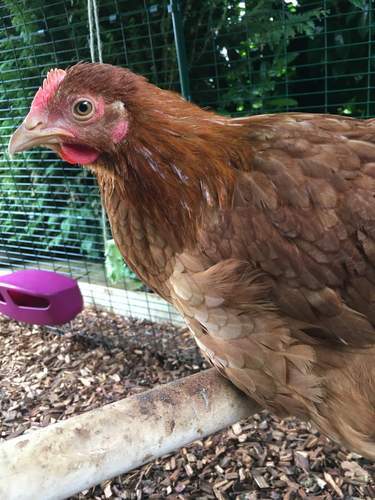 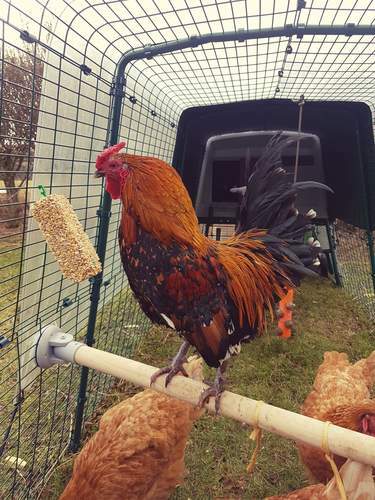 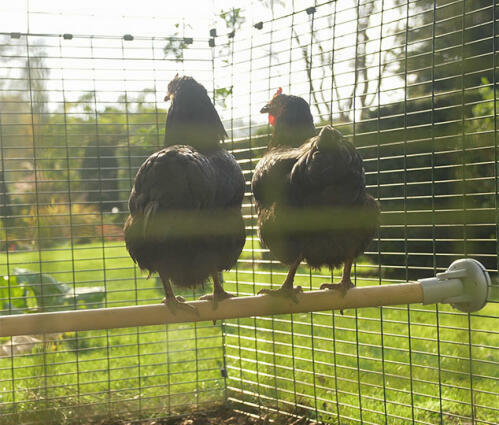 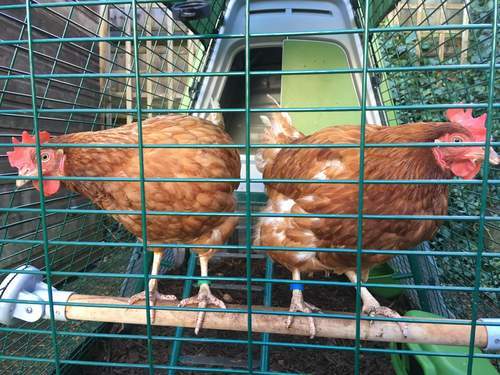 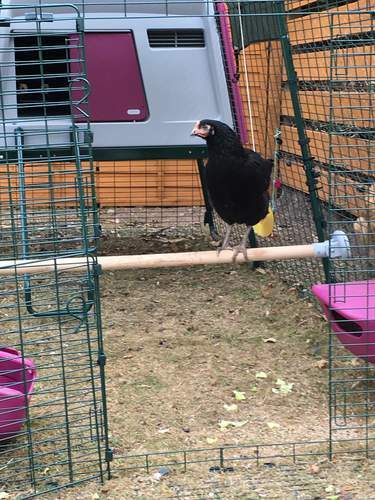 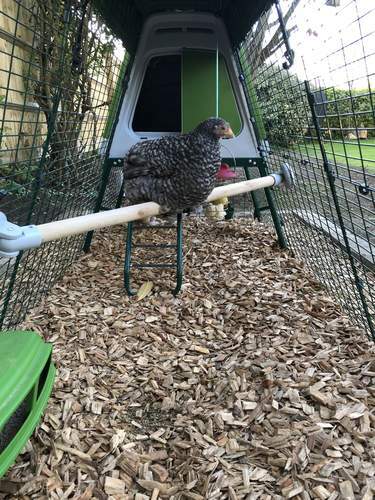 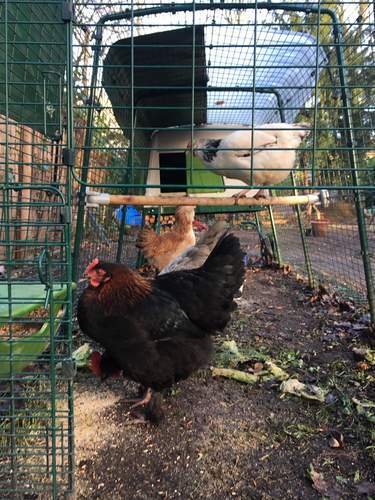 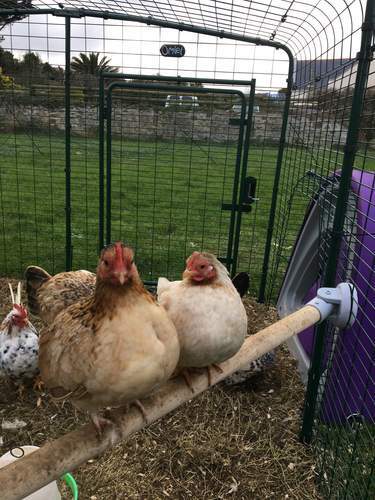 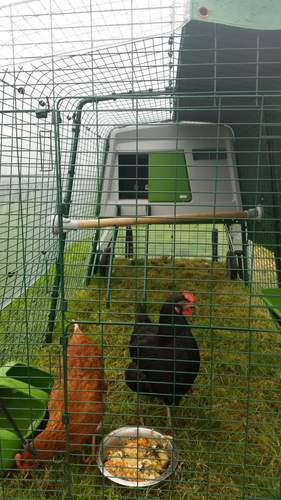 The naturally weather resistant perch not only features an innovative bracket design - allowing it to be placed anywhere on any chicken run - but is also suitable for use by all breeds of chicken, making it the new must-have DIY chicken coop accessory! 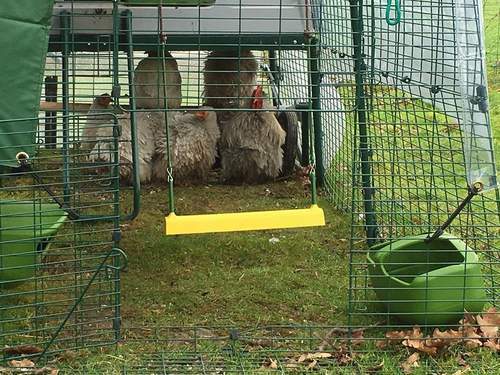 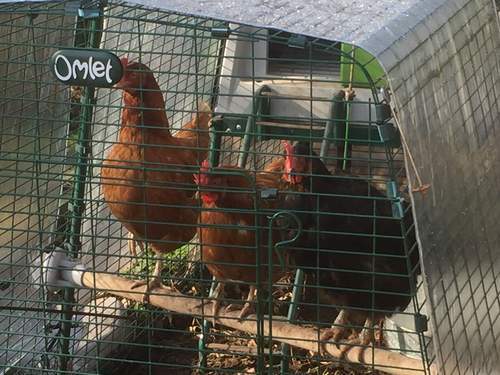 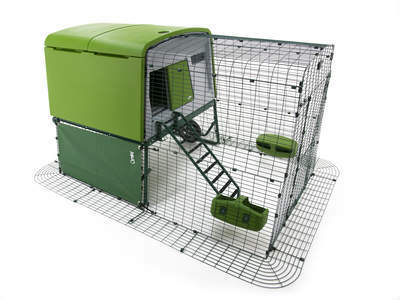 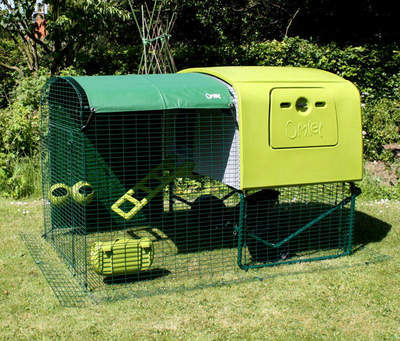 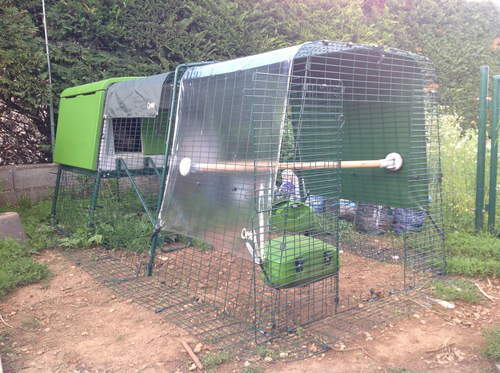 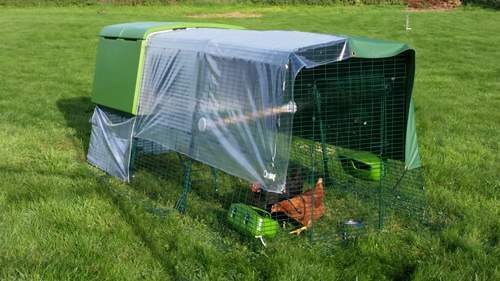 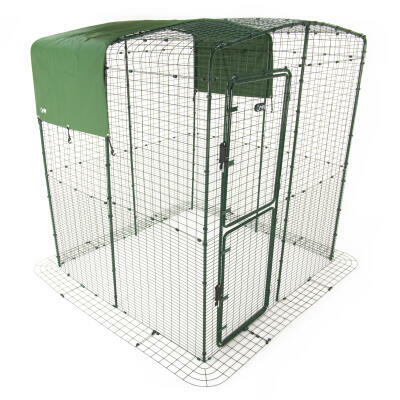 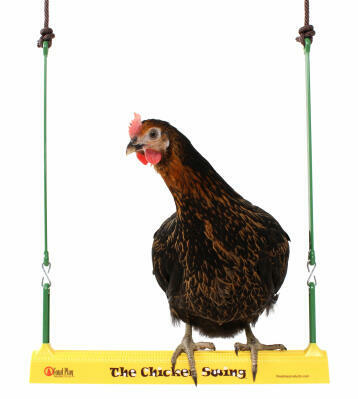 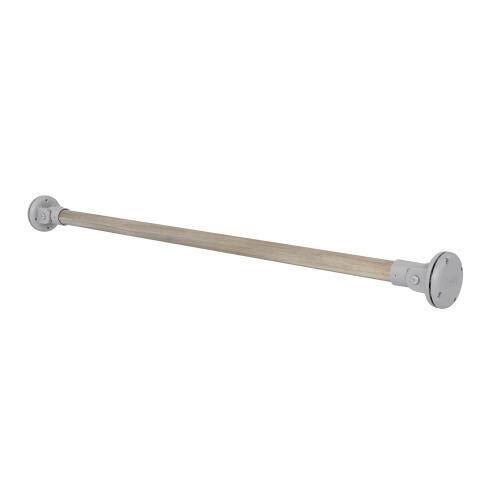 Whether you have an Eglu Chicken Coop, a Walk in Run or a DIY chicken coop… the Omlet Chicken Perch will fit them all. 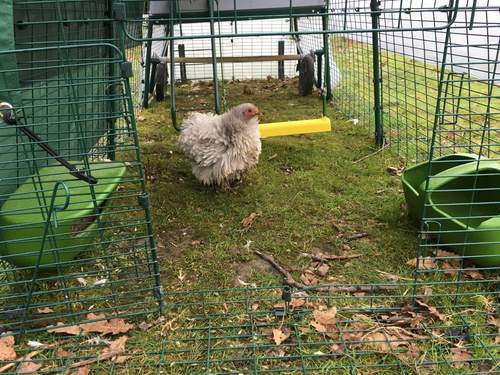 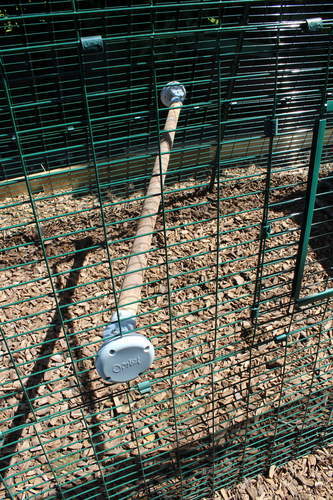 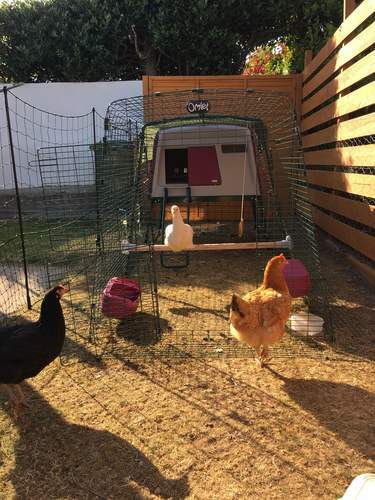 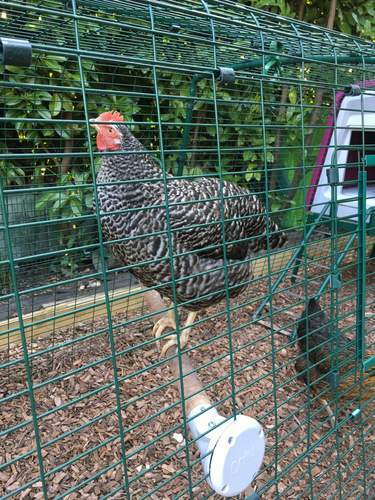 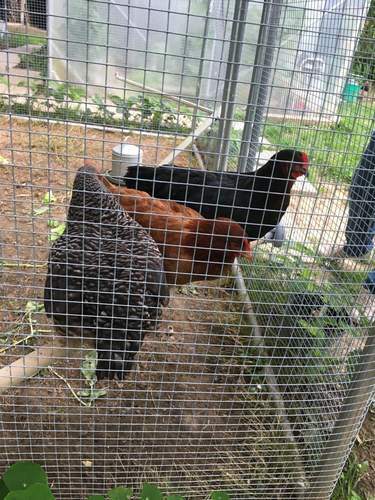 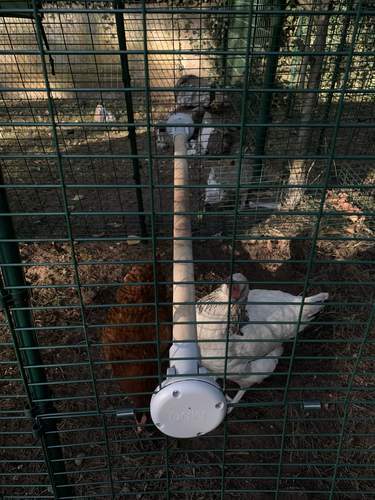 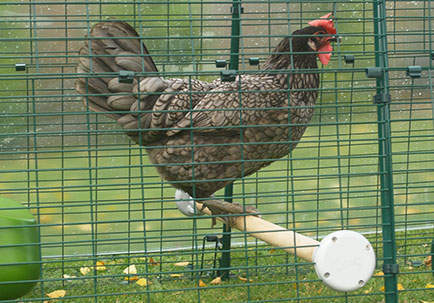 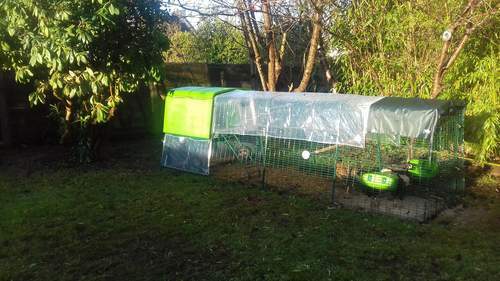 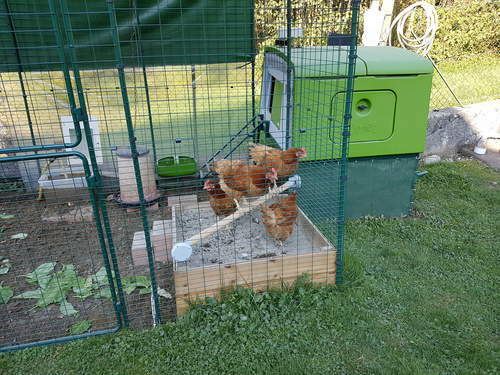 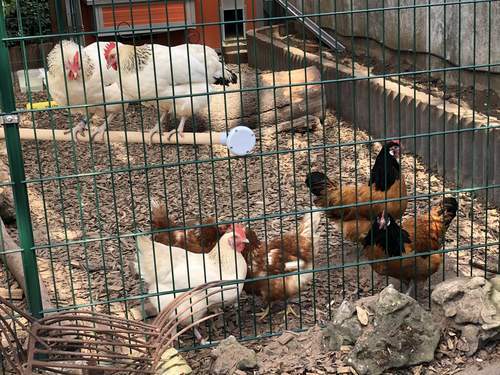 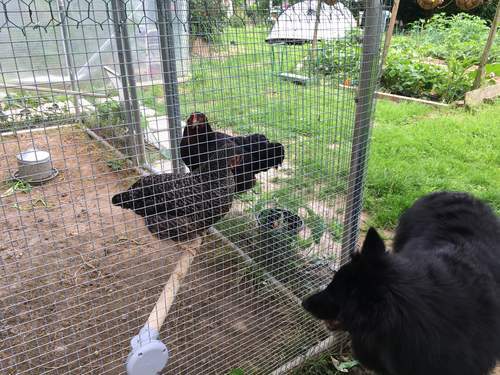 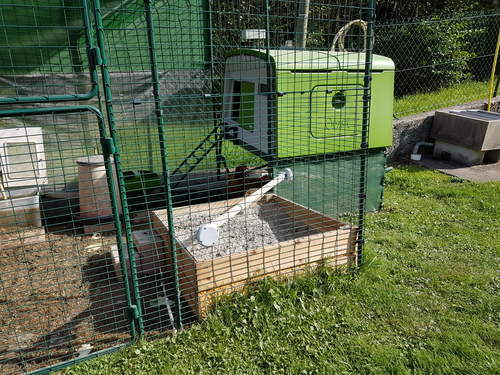 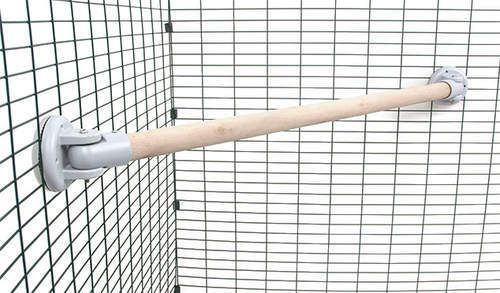 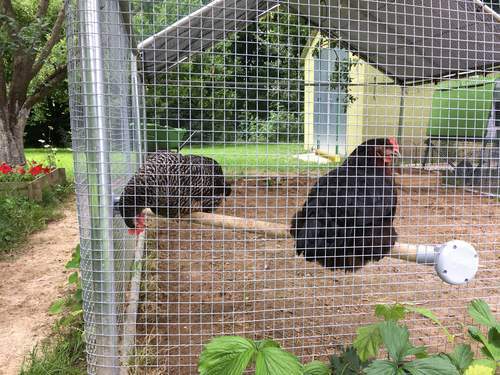 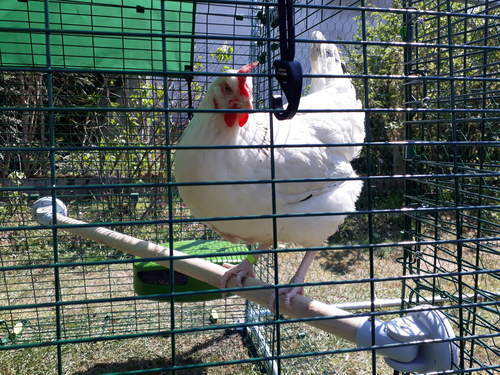 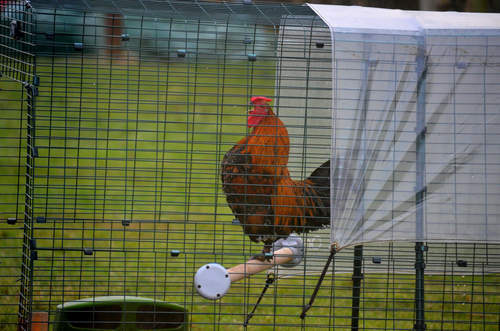 This innovative perch for chickens has a special connector which clamps around any chicken wire or chicken mesh leaving a secure and very neat looking finish. 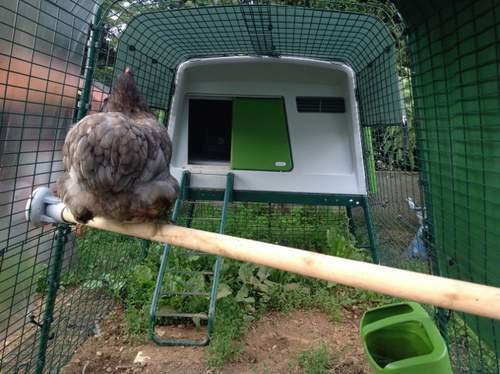 It’s one of the easiest and cheapest ways you can add a perch to your chicken run that your hens will use every day.